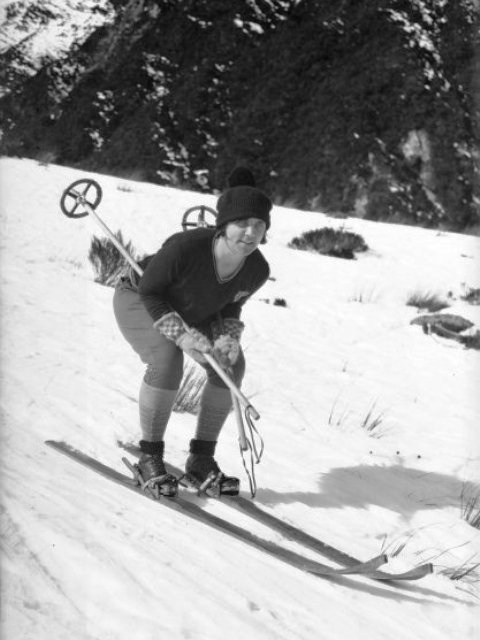 The New Zealand Ski Heritage Museum was established in 2000 as part of the Methven Heritage Centre project, in order to preserve the heritage of New Zealand skiing. 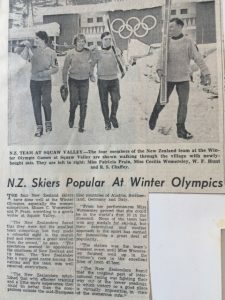 As the founders of the NZ ski industry were aging, it was timely to act before the history of skiing in New Zealand was lost. 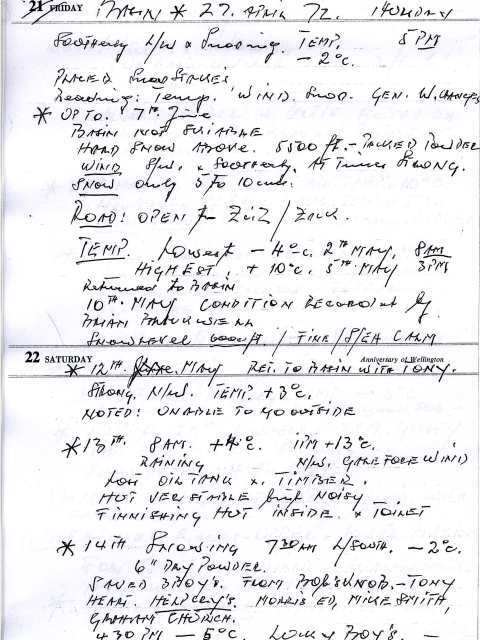 For example, Winter Olympian Sir Roy McKenzie’s aural history was recorded shortly before his death. 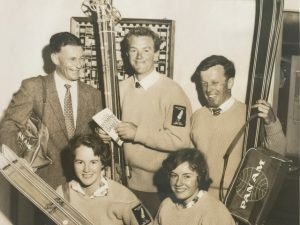 Sir Roy was involved in both North Island and Queenstown fields, a member of the NZ Ski Team and Captain of NZ’s first winter Olympics team to Oslo in 1952. 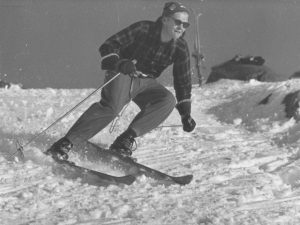 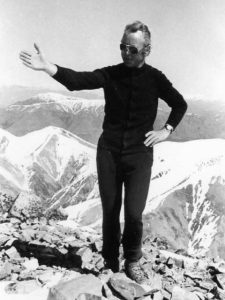 Sir Roy was also a mountaineer and masters ski racer, was on the Mt Cook board for 20 years, and a great support of Disabled Snowsports NZ. 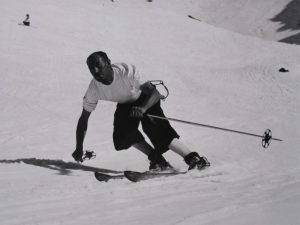 He was still skiing at 80 years of age. 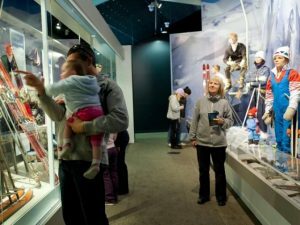 On display we have unique exhibits ranging from antique ski equipment, Winter Olympic memorabilia and collections from well-known ski families; Anton Coberger (Temple Basin, Porter Heights & Otira Field on the Kelly Range and NZ ski team member. Wif Hunt (North Island fields, Whakapapa and the NZ Ski Team in 1952 and 1960 downhill skier Winter Olympics, and Willi Huber to name a few. 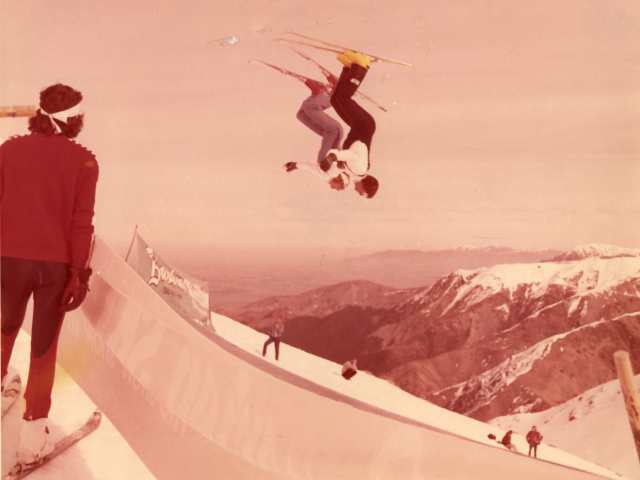 Watch the ski antics of the early skiers on one of the many audio visual displays. 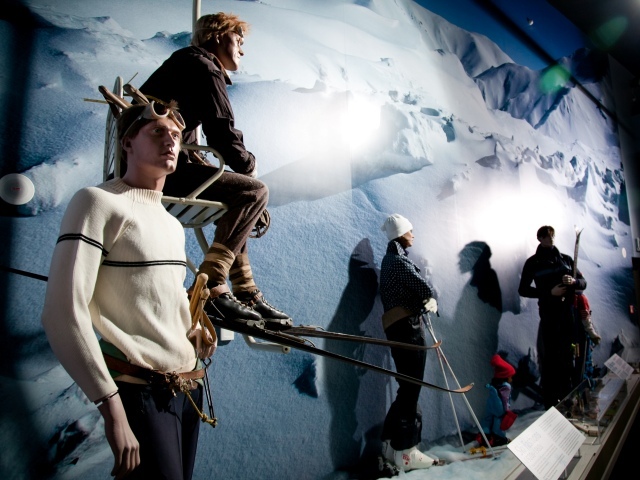 Visit Sir Edmund Hillary sitting on the first ever chairlift erected on a NZ ski field (Mt Ruapahu) in 1954. Walk through a replica of Willi Huber’s hut. 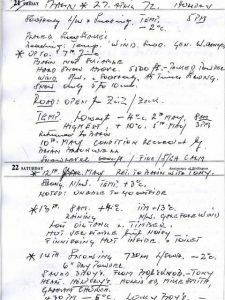 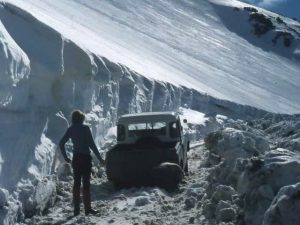 Willi spent a winter monitoring snow fall high on Mt Hutt in order to ascertain whether a commercial ski field was viable. Also, included in the collection, ski fashions through the ages and educational audio visual on alpine safety. 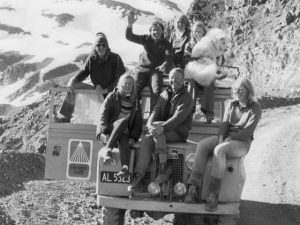 If you are interested in researching ski history in New Zealand or would like to contribute something to the collection, please contact the Methven Heritage Centre on 03 302 8955. The New Zealand Ski Heritage Museum is located within the Methven Heritage Centre, a modern, purpose built facility which is also home to the NZ Alpine & Agriculture Encounter, Mt Hutt Function Centre, Hall of Memories, Methven Art Gallery, Methven i-SITE Visitor Centre, Mt Hutt Snow Centre, Methven Travel, and community meeting rooms.